So sorry, this contest ended on July 17, 2018. 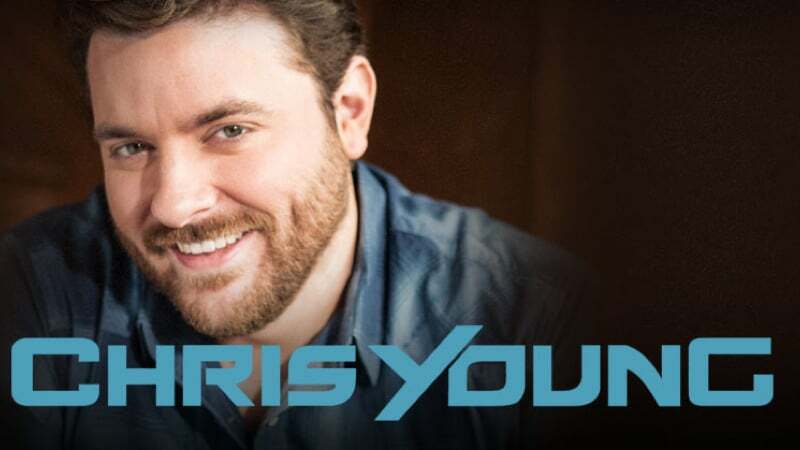 Enter to win two tickets to see the very musical, very talented, very country Chris Young at Innsbrook After Hours on Friday, July 20 at 6 p.m.
He’ll be accompanied by singer Josh Mirenda, and likely a pair of very thick cowboy boots. Swoon.